It’s been a great week getting to tell you all about FLYTE and the great work that the LifeWay|Preteens team gets to be a part of. We are excited to help you in any way you need, so please feel free to contact you. 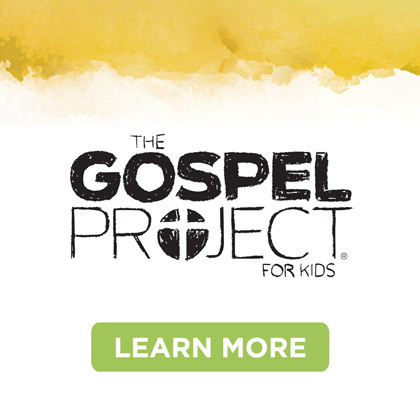 I would be remiss if I didn’t tell you about the other wonderful products offered by LifeWay|Preteens, so check the following resources out. 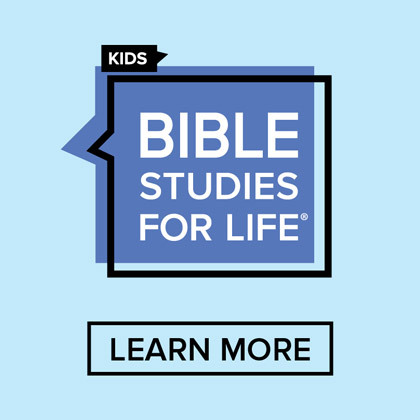 Several years ago, we changed our mainline Bible Teaching for kids offering for preteens to BTX: A Bible Teaching Experience for Preteens. It has more of a preteen look but still follows the same scope and sequence of the rest of Bible Teaching for Kids. 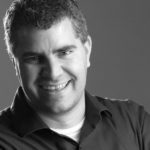 You may consider using BTX as your Sunday morning option and FLYTE as a Wednesday or Sunday night option. That’s actually what I’m going to do at my church. 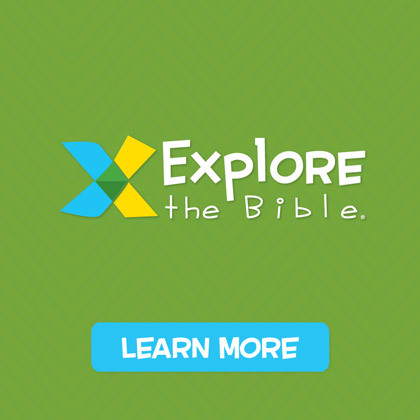 Bible Express is the preteen devotional magazine published monthly by LifeWay|Preteens. 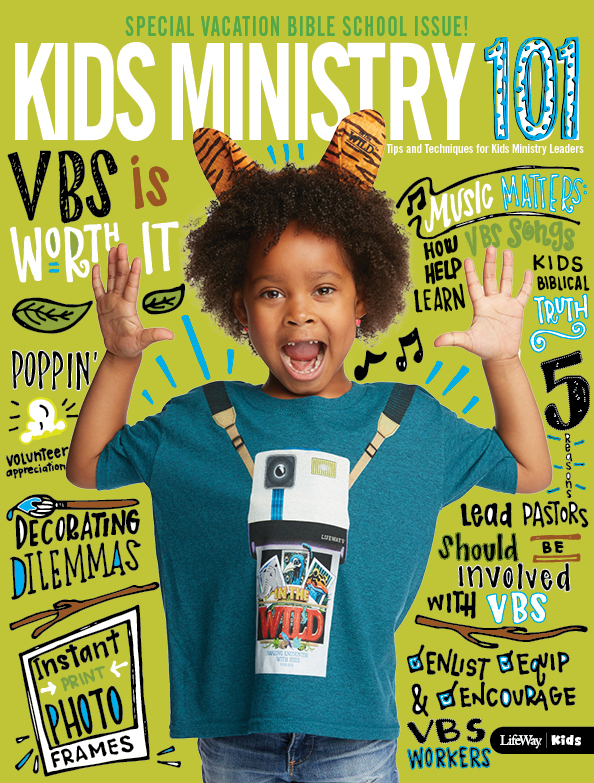 It reinforces what preteens learn in Sunday School and has timely articles and really awesome music interviews of today’s top Christian artists and athletes. It has a unique flipbook design has one side specifically for guys and one side specifically for girls. VBX is one of the greatest things that has happened to VBS in a long time! I love VBX. Since it’s inception, I’ve taught it every year (except the first one because I was still on church staff). It’s so great. My preteens love it and they definitely respond. We use the stand-alone model which really encourages the preteens and makes them feel more grown up. I highly recommend it. Experiencing God for Preteens is an excellent discipleship option for your preteens who are at a pivotal point in their lives. Based on Henry Blackaby’s original work, this resource really helps preteens dig deeper into their personal relationships with God. It’s been a great week and I hope that you can tell the passion that we have for preteens here at LifeWay. I truly believe they are a vital population that we, as the church, must focus more on and reach them, teach them, and keep them. All of the resources you see up here would not be possible without the amazing dedication of the LifeWay|Preteens team (plus, the VBS for VBX!). I am a blessed man because I get to work with such talented folks. Today is the last day to comment for a chance to win. 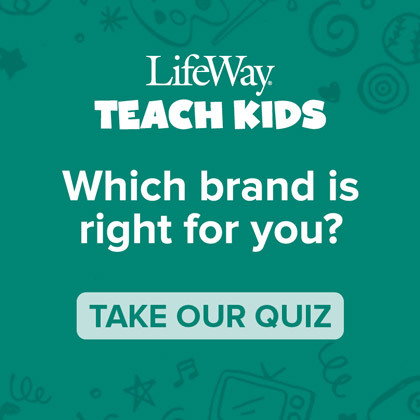 Today’s question: What other resources would you like to see from LifeWay|Preteens and what topics are most important?